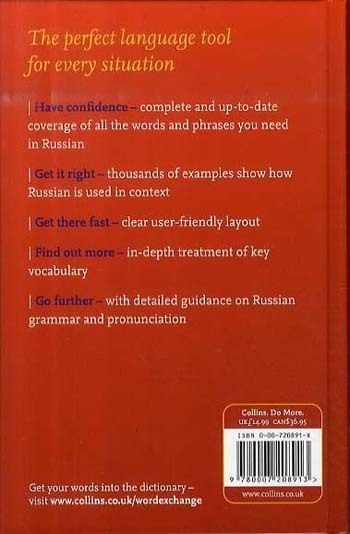 The essential two-in-one reference for the learner of Russian: an up-to-date dictionary and a useful grammar supplement in one handy volume. 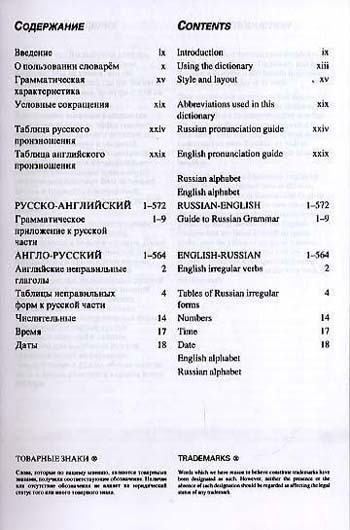 The Collins Russian Dictionary offers up-to-date coverage of today's Russian and English. Ideal for the intermediate learner of Russian. 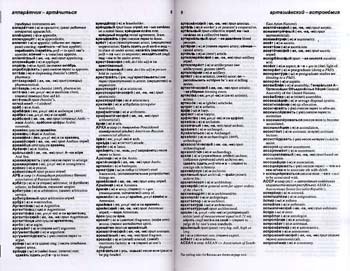 * The Collins Russian Dictionary will help the user understand the language of the Russian media and of contemporary literature, and includes business and computing terms. * The grammar section is a compact and useful guide, a perfect complement to the dictionary with its clear, easy-to-use layout. 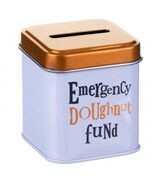 * The clear layout, with special presentation of key vocabulary, ensures that users find what they are looking for quickly and easily. 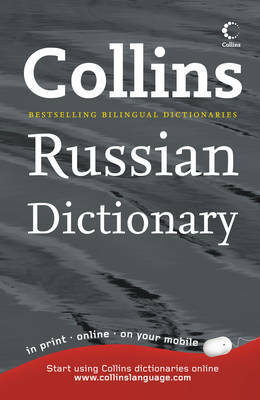 Other titles in the Collins Russian dictionary range include the Collins Russian Gem Dictionary and the Collins Russian Pocket Dictionary.